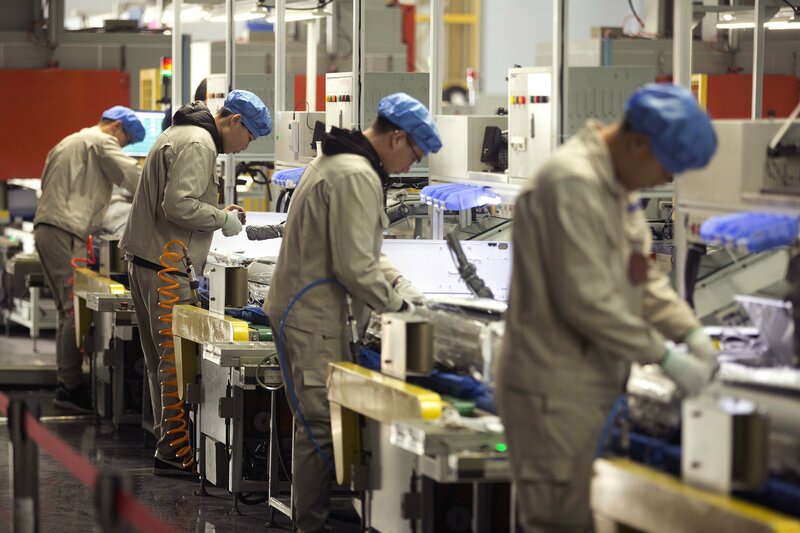 BEIJING — China’s factory activity shrank in December for the first time in more than two years, an official survey showed Monday, intensifying pressure on Beijing to reverse an economic slowdown as it enters trade talks with the Trump administration. Forecasters expect annual growth of about 6.5 percent, down slightly from 2017′s 6.7 percent. But some industry segments, including auto and real estate sales, have suffered more serious declines.